Home › British Columbia › Richmond › Electricians Near Me in Richmond › AMK Electrical Services Ltd.
About AMK Electrical Services Ltd.
AMK Electrical Services Ltd is an outstanding electrical contractor operating out of Richmond. 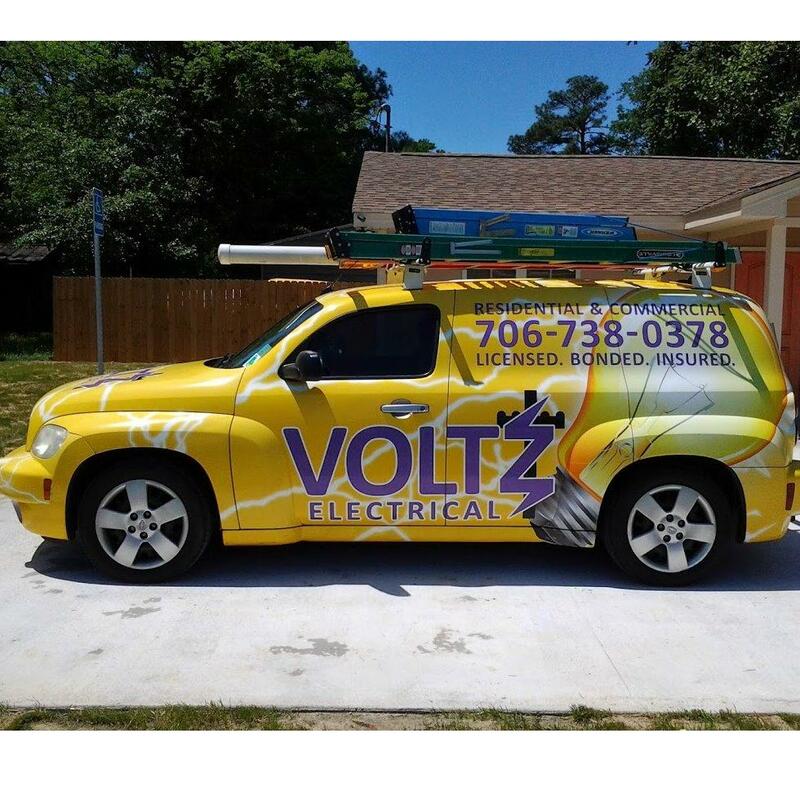 Our professionals have years of experience in the field of electrical services. We welcome the new opportunity to operate precisely with our valued customers throughout Metro Vancouver.Our residential and commercial electricians are fully qualified and experienced to carry out all forms of electrical maintenance and installations throughout Metro Vancouver. We completely understand the need to provide a commercial and residential electrical repair service that matches clients applications and, therefore, we aim to grow and expand with our customers. Give to AMK Electrical Services Ltd.